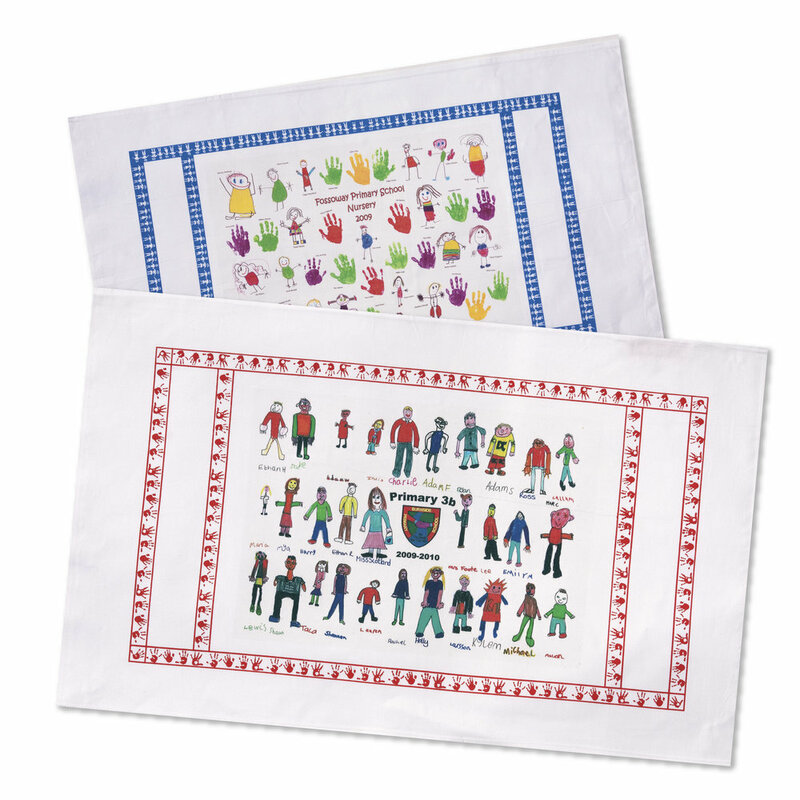 Fundraising Tea Towels for schools, clubs & groups. Our best sellers for the past 28 years! 1. Choose a Tea Towel below - individual, small or large groups. 2. Download the template and/or order form. 3. Get creative by following the instructions on the template. 4. Send us your completed designs together with the completed order form. If you choose Individual Artwork Tea-towels for the whole group, we offer our ‘Keep it Simple’ 10% discount all year. If you do this during Early Bird times we give you a whopping 20% OFF. 2. Let us set up your design.